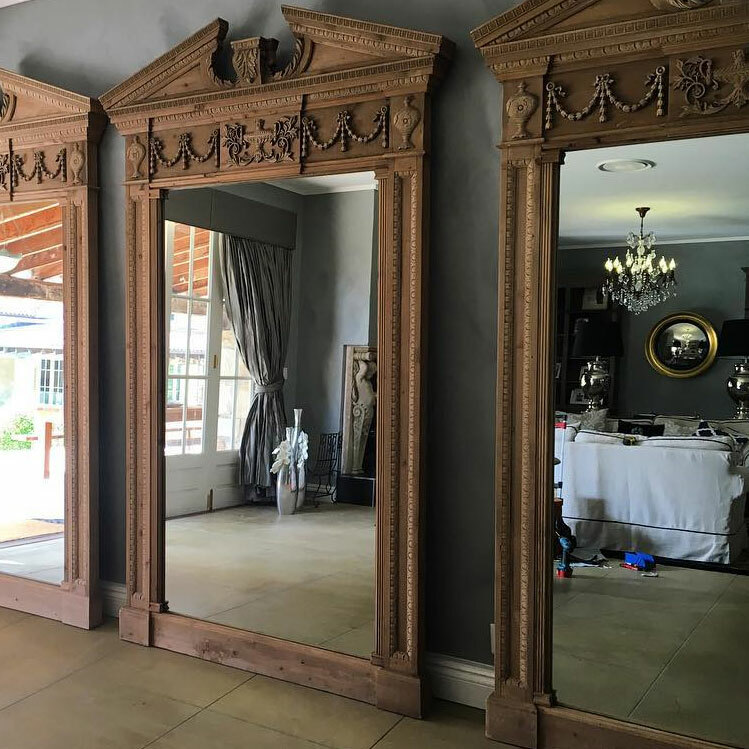 Mirrors are very fragile and need to be handled with care, as mirrors are usually the heaviest thing to hang you want to ensure that you have left your mirror in capable hands. 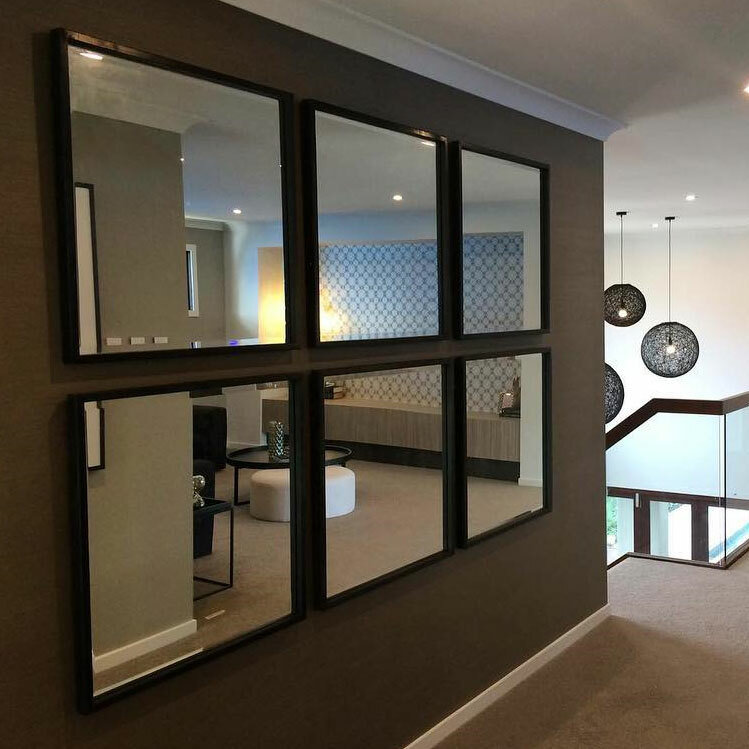 At the Art of Hanging we specialise in mirror installation and can help with any part in the process, storing your mirror, getting it to you, and hanging it on the wall. 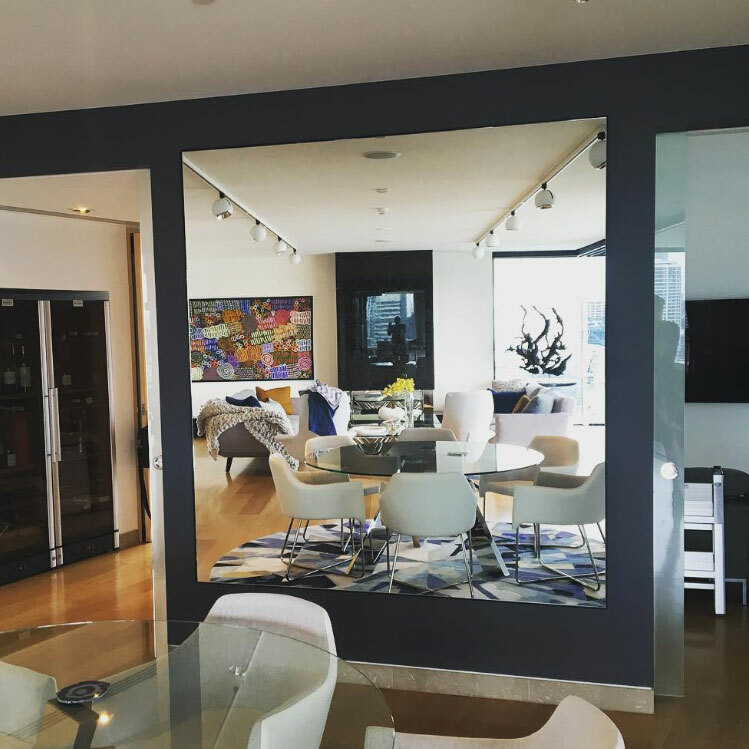 We have hung mirrors for galleries, corporate offices and most commonly private clients homes, which allows us to have extensive knowledge in the best and most secure way to hang your mirror. 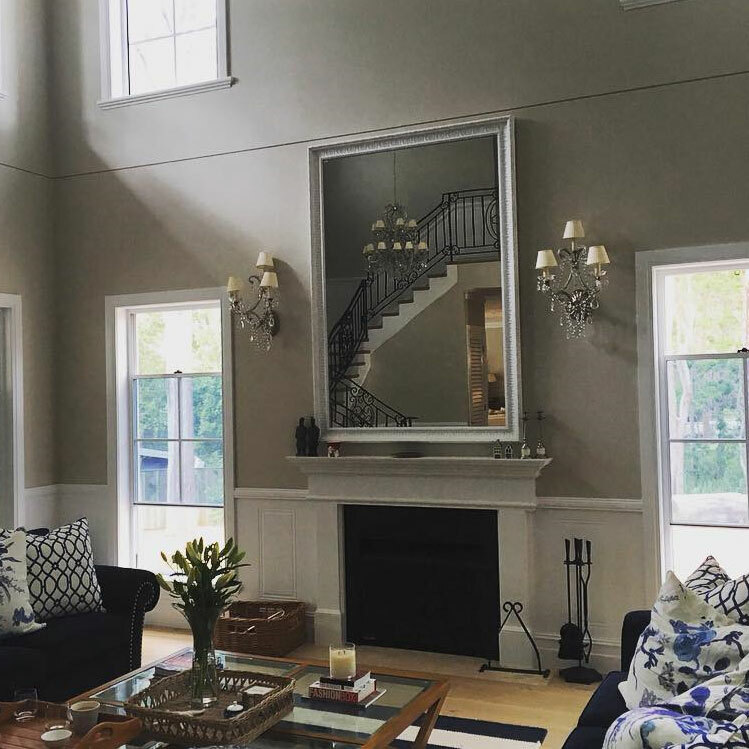 Mirror installations should always be done by a professional installer, with experience. Why? Getting the right installation for your mirror is imperative as where you would like your mirror hung can require different hanging equipment. Whether you want your mirror hung on a plain wall or installed into tiles The Art of Hanging will ensure it is on as securely as possible. As mirrors can be large and heavy, big mirrors should never be hung from wire, chain, rope or string. Hanging this way leaves the mirror too far out from the wall and it moves when you need to clean and usually can mark the wall or the back of the mirror. Mirrors (especially larger ones) should always be flat to the wall as this is safer, easier to clean and will always stay and be level. We handle all mirrors with extensive care and whether it is a small mirror for your bathroom, an overhead mirror for your bed, or a mirror weighing over 100kg, we are able to store, deliver and hang your mirror in the most secure way possible. Dale in our Brisbane office would love to discuss your installation requirements and help you with any queries. Call on (07) 3266 1479 or book online now! © Art of Hanging. All Rights Reserved.